Walking in Montbello, you can quickly see why it’s named as such. From the neighborhood’s highest point, the view to west of the “Beautiful Mountain” is true. 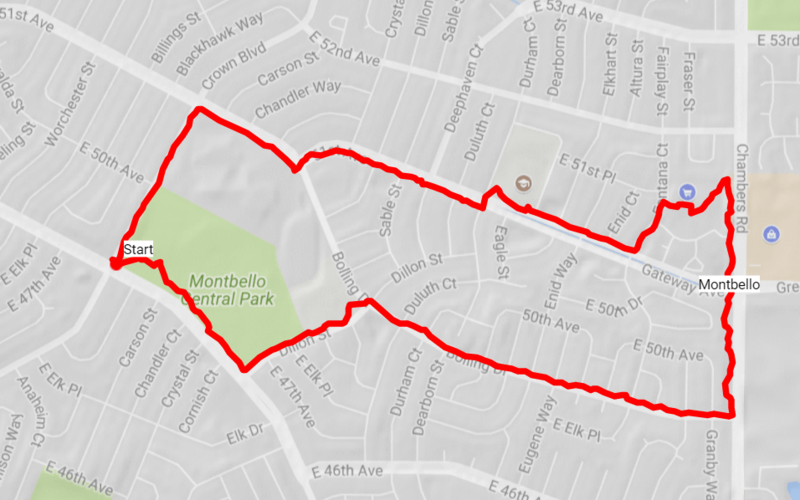 Here in the far northeast, between 56th and 47th, Chambers and Peoria, sits the most perfect suburb for walking. 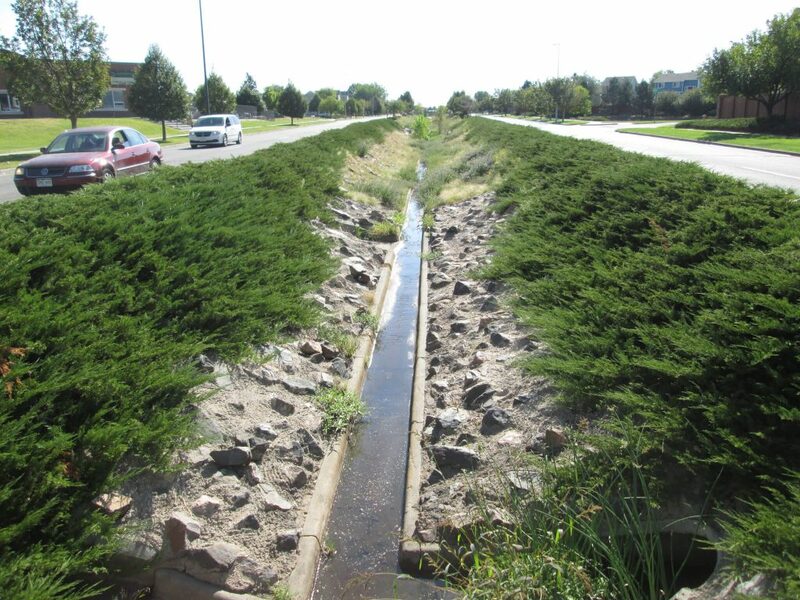 After Denver annexed a giant tract of land east of the old Stapleton airport, Jordon Perlmutter smelled opportunity. He scooped up 3000 acres and brought the concept of a planned community to Denver, which allowed affordable, suburban housing. He designed Montbello–and if you’re looking for a walkable community focused on schools and one giant park, Montbello is your place. 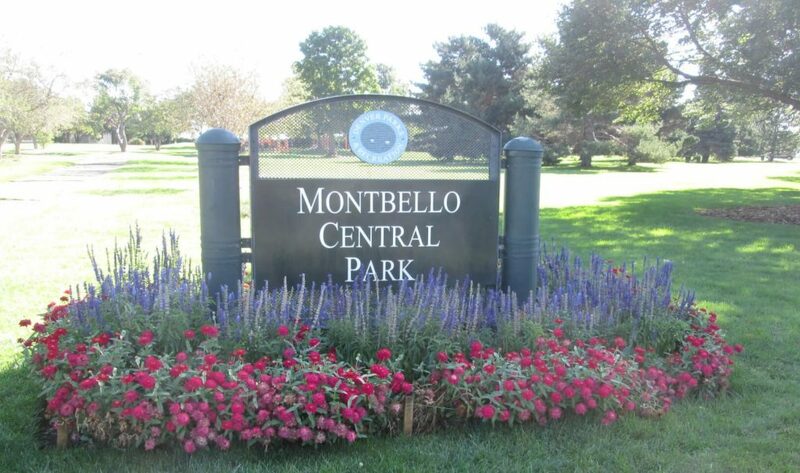 Smack in the middle of the neighborhood sits the Montbello Central Park. Next to that is a campus of schools, housing several elementary and middle school options with the high school next door. 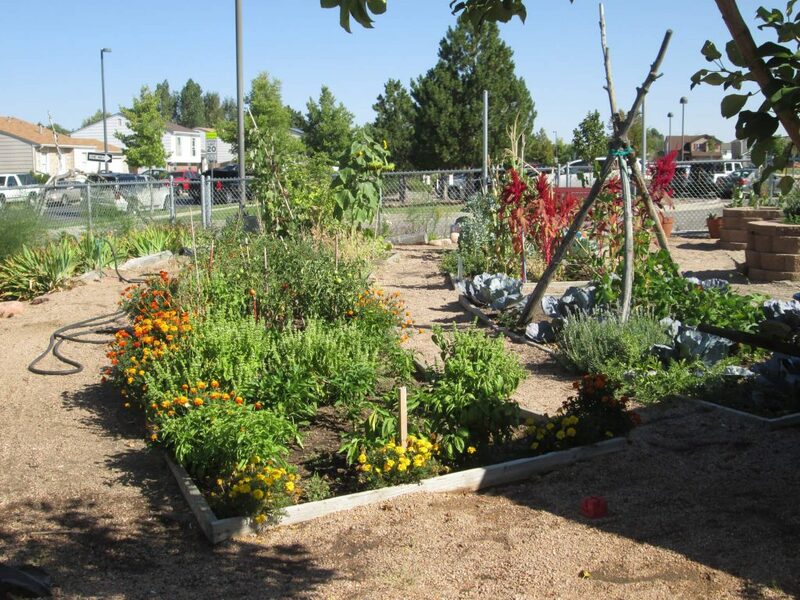 Each school showcases gorgeous student gardens. Running around the campus, through the park, and in and out of the neighborhoods is a wonderful sidewalk system. 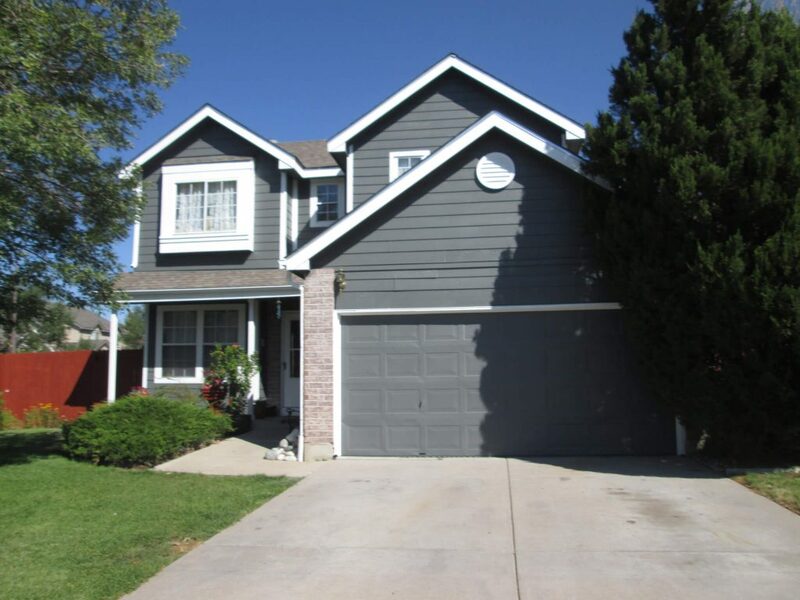 Just this year, Westword declared Montbello the fastest growing neighborhood in the country. 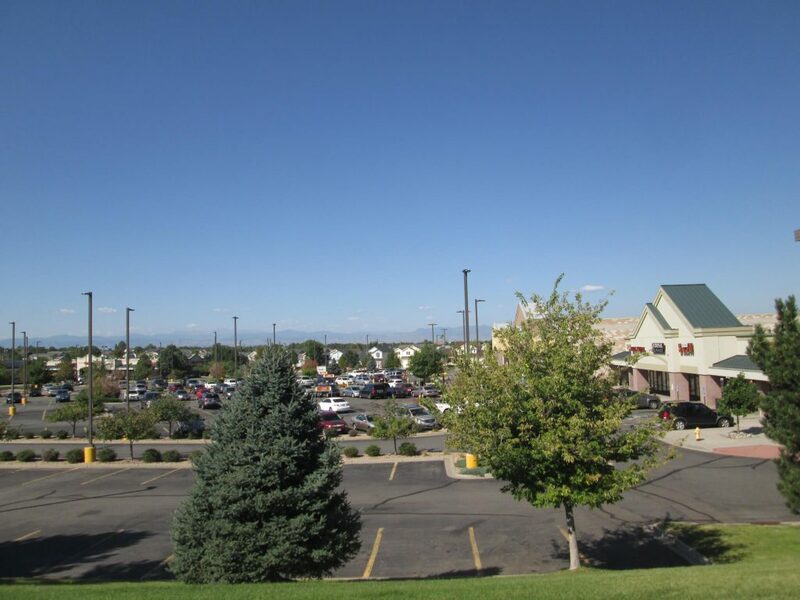 With 30,000 residents homing typical 1990s suburban style homes and easy access to the airport, the interstate, and downtown, it’s no wonder people want to live here. Our walk through the neighborhood showed us subdivisions with and without covenants, residents enjoying their neighbors, and activities being planned throughout the season. Montbello is a great place to walk. Start at the corner of Crown Blvd and Andrews. A close-by address is 4848 Crown Blvd. Walk northeasterly along Crown Blvd to 51st St. Turn right. Cross Boling, continuing on 51st. At Fantana Circle turn left and drop into Walmart if necessary. To the north of the parking lot is a trail up a grassy knoll. Take this underneath the electric lines to the high point, and look to your west. Enjoy the gorgeous “Montbello” view. Continue down the path to Chambers, take a right. Stay on Chambers, taking a right on Boling Dr. At Dillion St, take a left. At Andrews Dr, take a right, returning back to where you started. Did you enjoy this walk? Let me know what you thought! A special thank you to Pam Jiner from GirlTrek for taking us on this walk. Click here to see the route, map, and turn by turn directions.